Generating trends for more than 3 decades, the annual Swim Show & Lingerie Show is an essential show for the swimwear industry - a platform for building relationships, enjoying the latest trends and connecting buyers and suppliers. 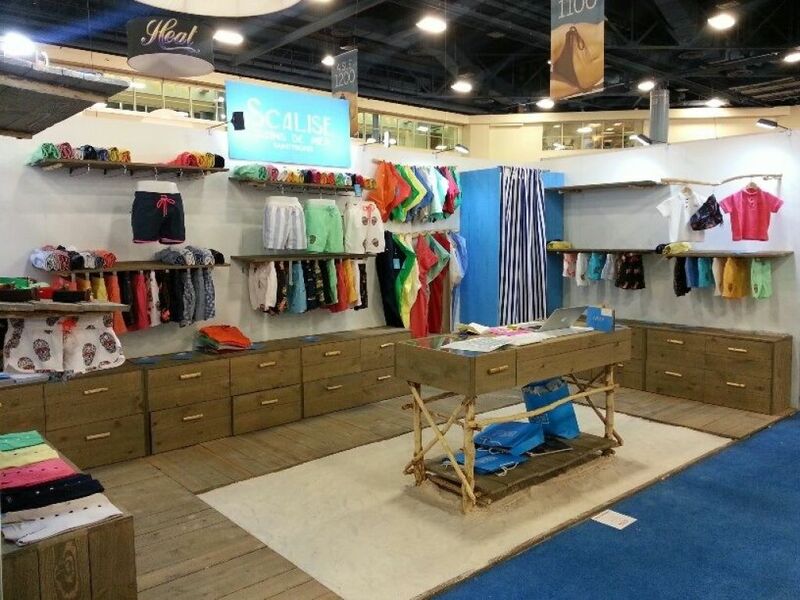 Recognized as the launching pad for many of the industry’s leading lines, SwimShow is hosted in the hot city of Miami! Join the SwimShow and meet & mix with many incredible brands such as Anima Beachwear, Azura, Big Guns, Billabong, Cote d'Or, Disney, Hipanema, Jordan Taylor, Mar de Rosas, Natori, Oscar de la Renta, Planet Sea, Roberta Roller Rabbit, Sea Candy, Vintage Girl and Volcom! If you're planning on participating, don't forget to contact our team of experts in fairs. They'll be happy to find the best stand design companies in Miami Beach! As you can imagine, it is essential to have a showy stand, that captures the essence of your collection! And if you're just curious about next season's trends, this is also the place to be! During Swim Show & Lingerie Show you'll find the best collections of women swimwear, menâs swimwear, children swimwear, swimwear accessories and essentials, lifestyle products, resorts, luxury services, lingerie and other rage of stunning clothing and accessories! Come by, meet the hottest brands, and get in touch with amazing designers from all around the world. If you want to display unique swimwear & lingerie pieces, than this fair is an absolute must!